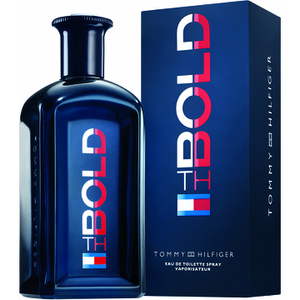 Masculine fragrance Tommy Bold Eau De Toilette from Tommy Hilfiger exudes a strong, fresh and sport scent. 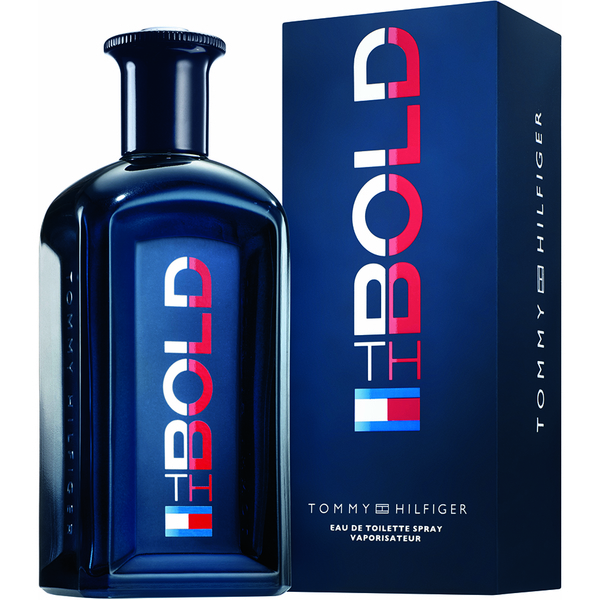 Citrus top notes of Pomelo, Tangerine and Blood Grapefruit are joined by heart notes of Lavender, Cardamom and Boronia, on a warm Cedar and Sandalwood base. 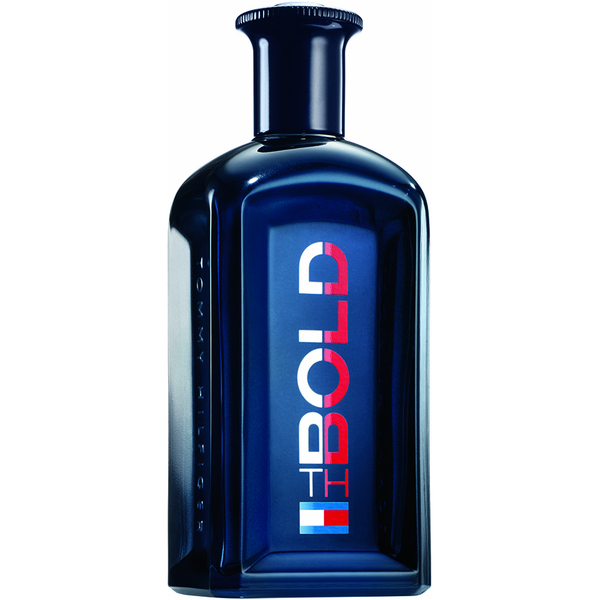 The eau de toilette spray is for the brave and courageous man. – E.W.